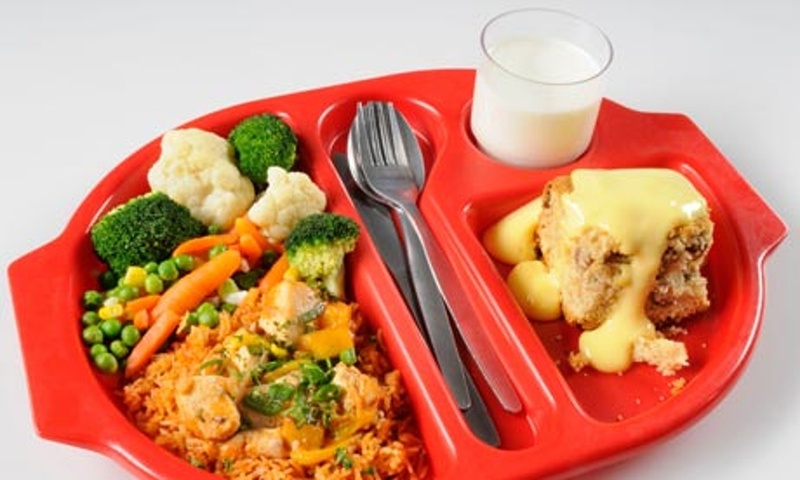 Don’t forget, Key Stage 1 pupils get their lunchtime meals for free, and if your family receive certain benefits you may also be entitled to free school meals for your child at any age! Whether your child is in KS1 or KS2, please remember to register for free school meals if you think you are entitled. Doing this helps your family and your school! 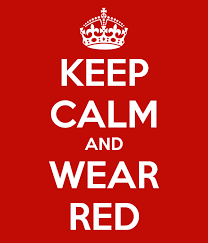 For more details contact school reception. If your child has a specific dietary need for a medical reason we will do everything we can to provide them with a bespoke menu. You can view our Dietary Safeguarding and Allergens policies. If you would like your child to have a school lunch, a medical dietary request form is available from your school’s reception or from our website. 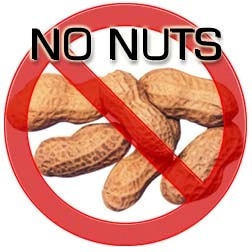 Please note we have a ‘no nuts’ policy here at St.Josephs, this is due to various allergies of children within the school. We also encourage healthy packed lunches to ensure children have the energy they require for their school day!